Whether you have a small business or a start-up manufacturing industry, probably you are using a system of basic accounting software and multiple spreadsheets to track your production. With this process, your current system may become burden more than a solution. As your organization continuously expanding, you need an ERP software solution that can expand and grow with your business. With business and transactions grow, your system can directly help in improving your overall productivity through managing resources, saving time and reducing operational costs. 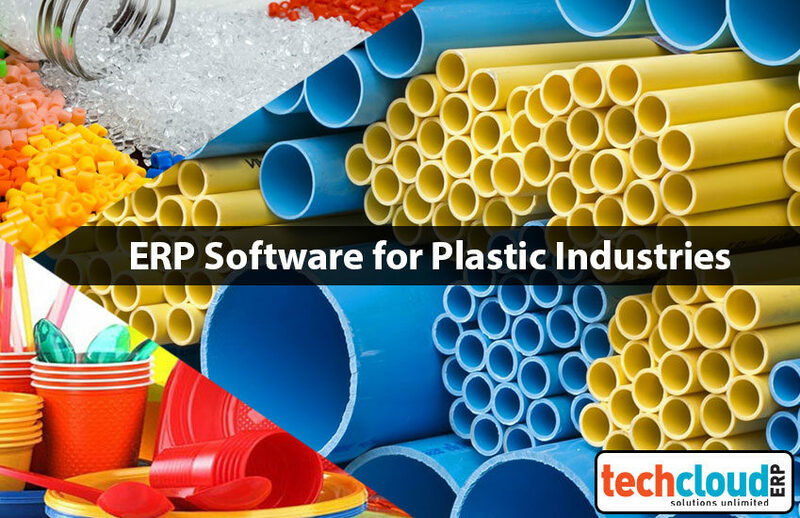 Deploy Tech Cloud ERP software for your manufacturing industry, our ERP software helps like a backbone for manufacturers to Track, Monitor, Trace and Communicate total business and manufacturing activities. Tech Cloud ERP software for small business in India is designed in a way that all the functions can manage from a single database – such as Accounting, Human Resources, Production & Inventory Management, Order Management, Sales and Marketing, Job Work, Plant Maintenance. 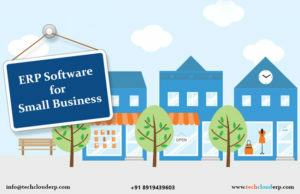 Tech Cloud ERP system is a unique solution designed perfectly for small businesses and start-ups. 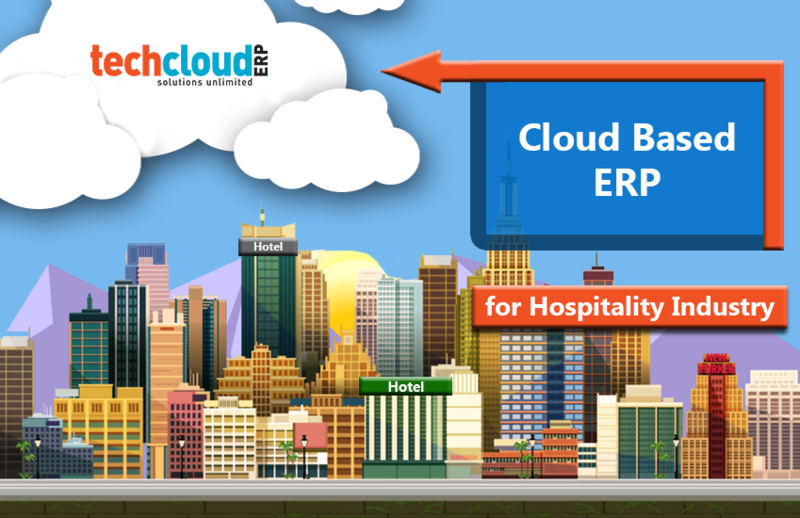 Take your first step towards your success with the Tech Cloud ERP system, it easily manages production and inventory, sales and distribution as well as finance. As your company grows, your Tech Cloud ERP system is flexible to grow with you. 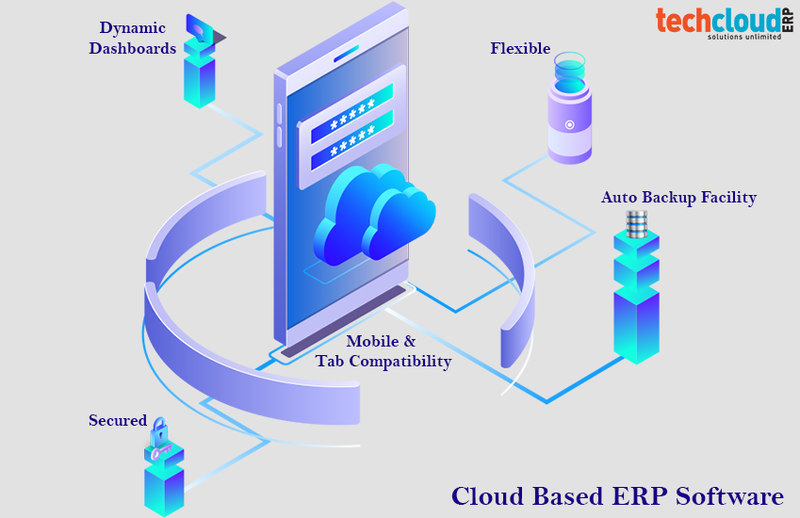 With Tech Cloud ERP, the admins can manage with a single database/interface or with a single application, multiple systems, multiple data entries and multiple spreadsheets are gone. You can enter all your data information from one application and your data automatically feeds into other applications. Inventory management is one of the largest line items in cash flow management. With Tech Cloud ERP Inventory Management Software, your raw materials are linked to the system’s Main Inventory, Bill of Materials and Work Orders. Once, sales order is processed and sent to the production, you receives a real-time stocking level alerts, asset tracking and history data. 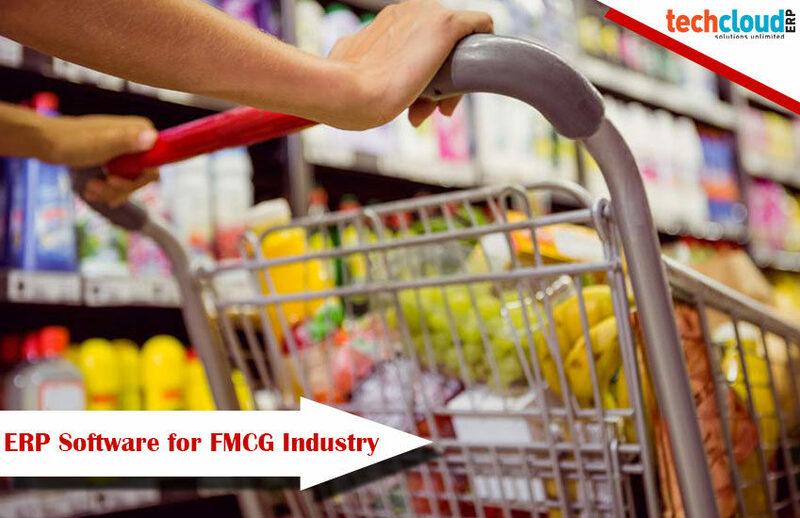 These insights enables optimized inventory, provides proper quantities of available inventory, increasing inventory turns, removes over and under ordering inventory and overproduction, while minimizing operational costs. Come out from old tactics like monitoring the whole process & production with pens, stopwatches and clipboards. Take your data collection and analysis to the next level with Tech Cloud ERP Production and Process Monitoring. With Tech Cloud ERP Process Monitoring, the processing data is tracked, viewed and analyzed in real-time. With Tech Cloud ERP Production Monitoring, track and embed performance automatically for all aspects of production in real time, improving efficiency, visibility and productivity. Delivering the quality products to your customers makes a good name in the public. 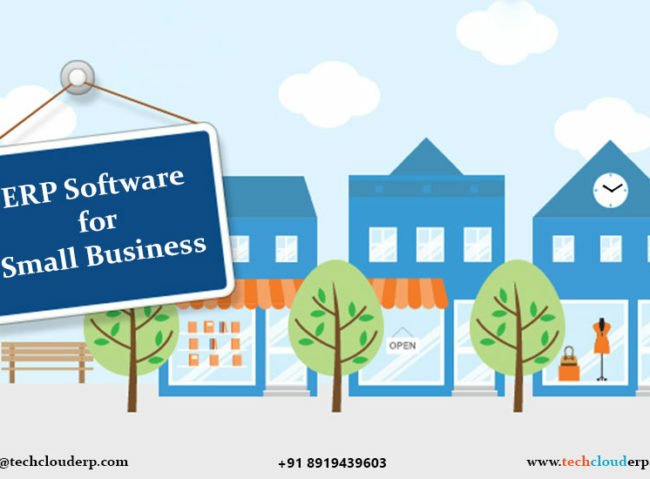 Provide quality assurance to your customers while managing quality standards with Tech Cloud ERP Quality Management Software. 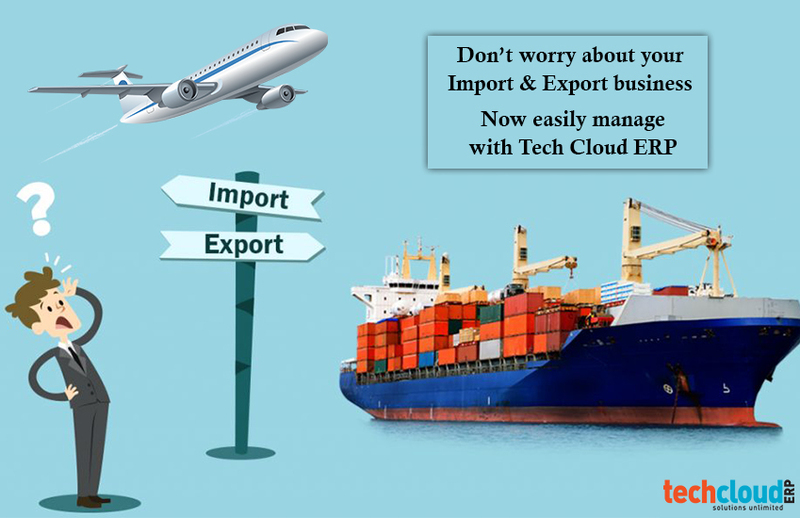 Either your customers are demanding advanced product storage or your facility is looking for better ways to optimized warehouse activities, Tech Cloud ERP Software Solutions provides cost effective Warehouse Management Software for your business. Our cloud based ERP software enables real-time inventory and production data, increasing data accuracy while lowering the cost of data collection. 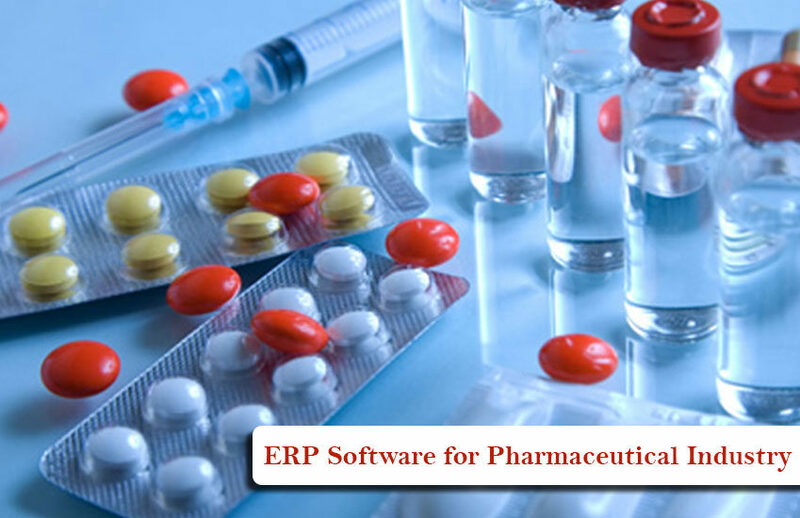 Time to implement ERP software – Not sure how to implement an ERP software solution? Don’t have enough resources for your business? Or don’t have the right resources? 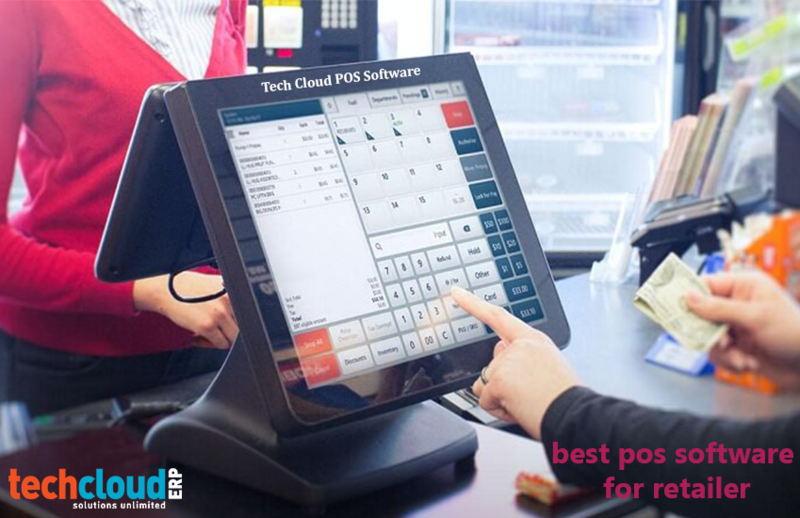 Tech Cloud ERP Software Solutions Professional Services team can assist you. With a strong team of project managers, solution providers, the Professional Support team can assist start-ups with a perfect planning and implementation. 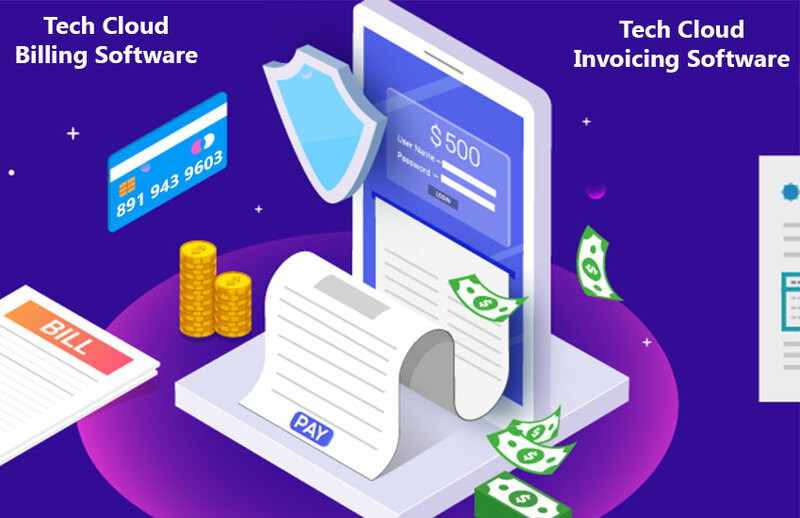 With Tech Cloud ERP, your small business is in safe hands, providing an extraordinary ERP solution that is tailorable to grow as your business grows over time. Many of our leads came to a realization that they could no longer rely on spreadsheets or whiteboards. They turned to Tech Cloud ERP Software Solutions clients to solve their many challenges in their growing businesses.